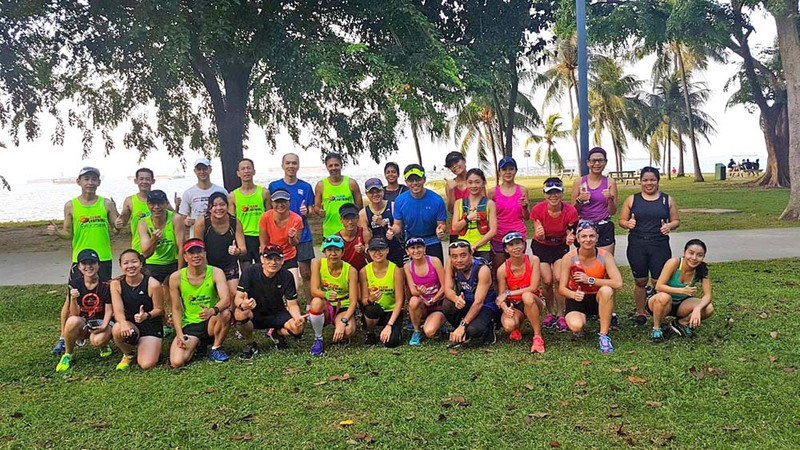 After 7 weeks of intensive training for strength and speed endurance, the Kingfishers showed their readiness for the Army Half Marathon this coming weekend with a series of good runs at the program’s 18km time trial and achieving Personal Bests at The Shape Run, Performance Series, Kuching Marathon, Brisbane Marathon. With their dedication to the structured Ops Kingfisher training program comprising of speed development at the track to hills repeats at Mt. 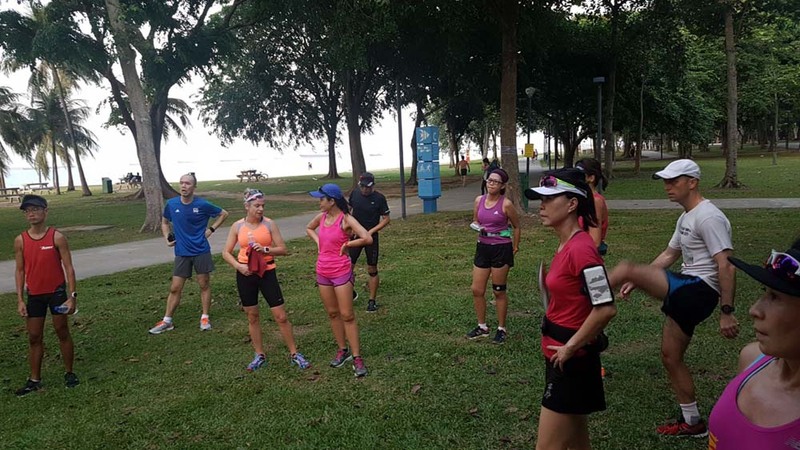 Faber & Labrador Park to the weekend steady-state fast-finish long runs and cruise intervals, the Kingfishers have progressed strongly to reach their current form and state of readiness for their Half Marathon mission this weekend. The final long run of 18km @ Optimal Pace threw up very good potential PB-indicators for the Kingfishers on Sunday. 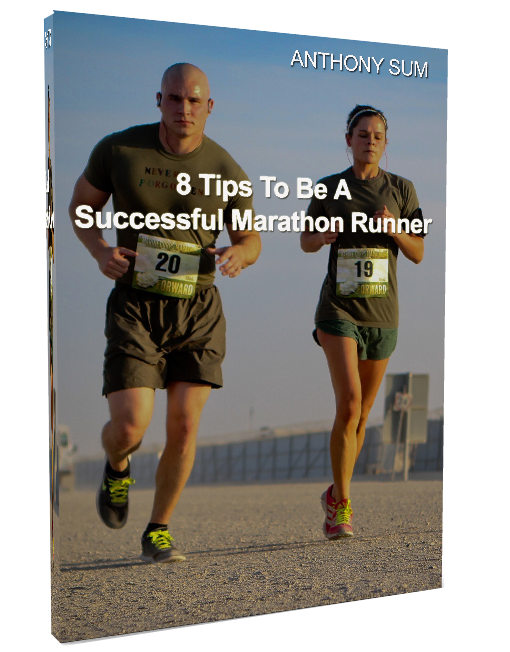 From Group 1 to Group 3, both trainers and trainees held on well to maintain Optimal Pace (7-10s faster than target Marathon Pace). This is testament to their strength and speed endurance developed over the course of these 8 weeks of training. This final week before the main race on 20 August will see the Kingfishers doing active rest and recovery, with a couple of shorter tempo and fartlek runs thrown in at Race Pace to get into optimal condition. 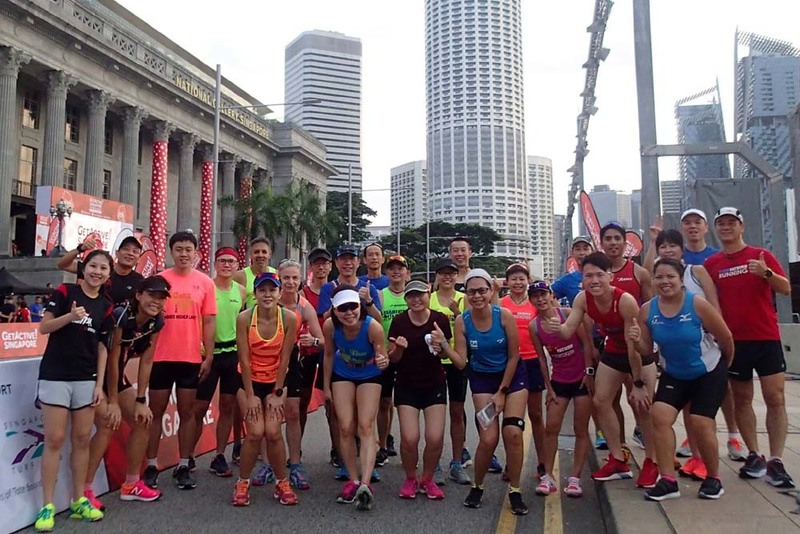 Team FatBird trainers would like to wish all our Kingfishers Personal-Best performances at the SAFRA Army Half Marathon! 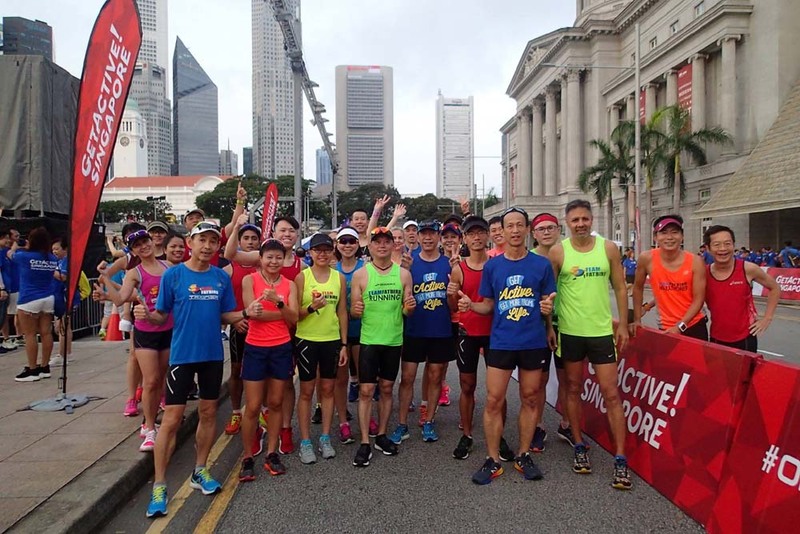 Team FatBird is happy to launch Operation Sunbird – our tried and tested 12-week FlightZONES structured training program to support your marathon training preparations for the Standard Chartered Singapore Marathon (SCSM) 2017 and other year end international marathons (Chicago, New York, Berlin, Seoul, ChunCheon, OSAKA). Sign Up For Ops Sunbird 2017!